People who say "no pun intended" when it clearly was. 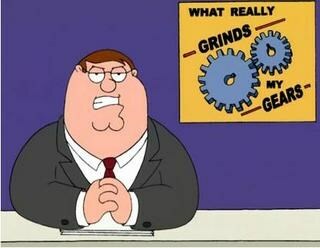 You know what really grinds my gears!? When a person knows they have to merge on the highway, waits until the last second, and cuts across 3 lanes to do so.